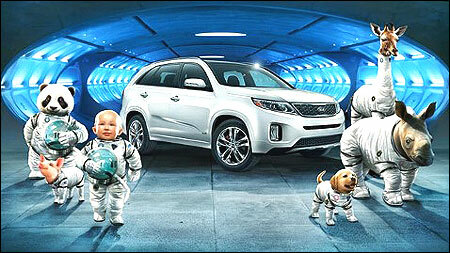 Hyundai Motor and sister automaker Kia Motors will place a 36 billion won bet on this year’s Super Bowl. They will air several commercials during the game that will be watched by millions, in a bid to strengthen their foothold in the world’s second-biggest car market. This year's NFL championship game is on Feb. 3 and advertising spots during the event are typically the most expensive each year.